Walt – I remember well working with you when you were the BREC Power use advisor. My daughter sent me a link to this blog. Great story and good to know you’re still kicking. Thanks for sharing the information contained in the website. Rick, thanks for your comment. 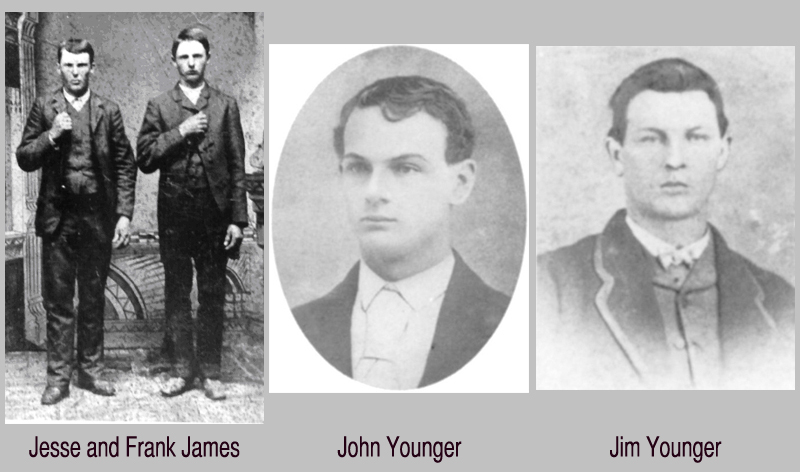 The story told in my family is that one of the horses taken belong to my great grandfather. 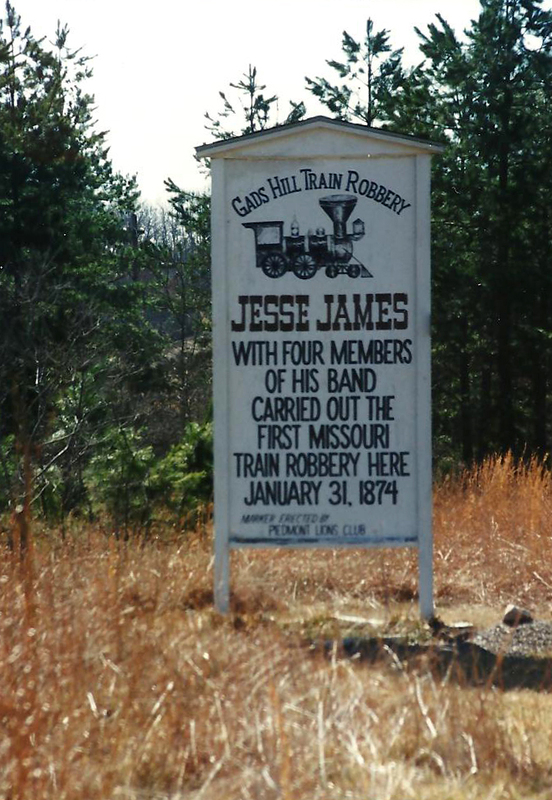 He rode into Gads Hill during the robbery, and was asked to dismount. They then took his saddle off, and rode away with his horse. This story was told and pasted down thru the Casey family. Betty, thanks for your comments and the information. Small bits of information such yours are important to the story. Make sure the information is recorded for future generations. I’ve read about them passing through Bolivar in the middle of the night, a highly unusual event bound to attrack attention. May have been on their way to Roscoe/Monegaw Springs area, northwest, for food & shelter. My grandfather was just born about 35 miles away in Lowndes when the robbery occurred. The swamp was likely part of the Mingo Swamp near my farm which I was able to buy from my other grandfather, and was farmed for a long time by my uncle. It was interesting to see how many greats you have, vs. my grandfather. This was mentioned by a posting on the Historical Wayne County FB site, just today. You might want to follow it, as there is a lot of area info. I shared this on their post as you have a lot of great information. I worked in the mid 90’s building the gravel plant in Gads Hill, I read a lot of stuff about the area but this is good stuff in your story. The bar was open then. They were changing the gravel plant over to making gravel for shingles when I was there, I think before that it was just a quarry mainly for the railroad. The pic’s bring back memories. 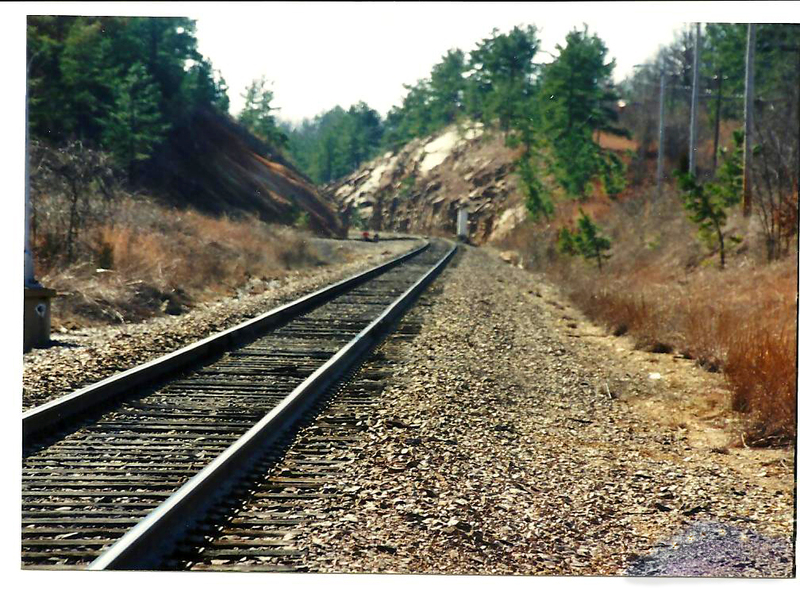 I worked as a locomotive engineer for the Mo PAC RR from 1968 to 2005. 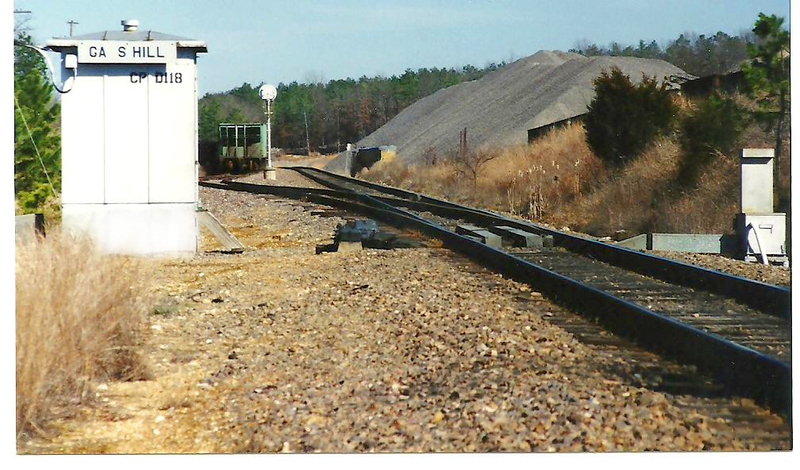 Spent many an hour hauling Rock out of Gads Hill south to Poplar Bluff and north to St. Louis. I enjoyed the work and the men I worked with and for when it was MoPac but when UP took over the management went to hell in a hand bag and that’s when I retired as soon as I could. My grandmother was born at Gads Hill,mo.1921…my mother’s people were enlisted in CSA,…Wayne County, mo. I was glad to see a pieace on gadshill, I currently live at bluff view previously chalk point, not far from the river and not far from gadshill robbery.